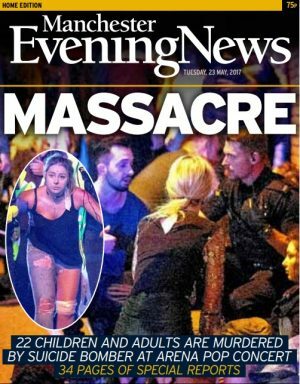 The Manchester Evening News has been singled out for praise for its media coverage in the aftermath of the Arena bomb attack. The Kerslake Review, which was commissioned by Greater Manchester Mayor, Andy Burnham, to look at how the emergency services responded to the terror attack last May, heavily criticises some members of the media but is staunch in its praise of the MEN handled its reporting of the event. However, the majority of people involved in the attack in some way said their dealings with the press were negative, leaving them feeling ‘hounded’ and ‘bombarded’. The report states: “At the hospitals, families attending to look for missing loved ones and visiting the injured described having to force their way through scrums of reporters who ‘wouldn’t take no for an answer’. “One mother, who was herself seriously injured as was her daughter, spoke of the press ringing her on her mobile while she was recovering in hospital. It adds: “Several people told of the physical presence of crews outside their homes. One mentioned the forceful attempt by a reporter to gain access through their front door by ramming a foot in the doorway. The child of one family was given condolences on the doorstep before official notification of the death of her mother. 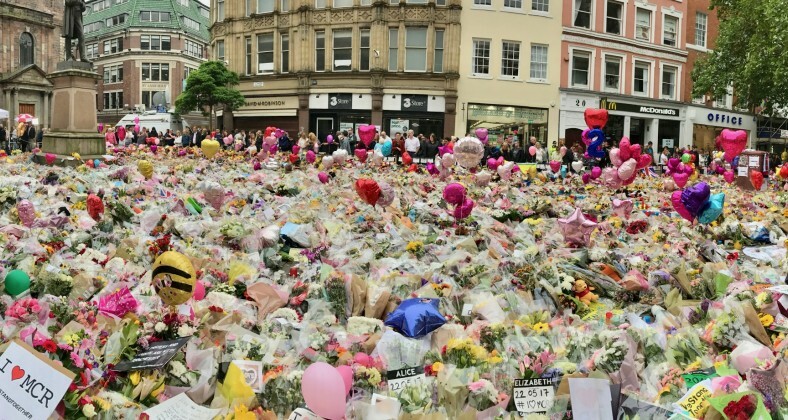 MEN editor-in-chief Rob Irvine told holdthefrontpage that news organisations had a ‘positive’ role to play in the aftermath of terror attacks “in communicating on behalf of families and in fundraising”. Which athletes are on which floats?